A terminal is a facility where products are moved from one transportation method to another usually through a temporary storage vessel (though not always). There are four main challenges that a control system must solve: Safety, Security, Regulatory, and operational excellence. 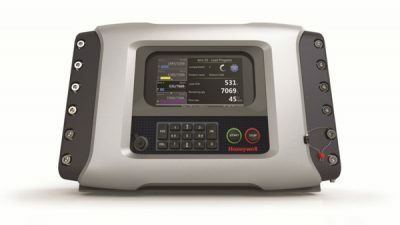 Honeywell Enraf is a leader in terminal automation and has the product and expertise to address these challenges.